Images are easier to view, especially if you have an older device that doesn’t and cannot support PDF documents, there’s no apps. Reading PDF documents in these types of situations requires you to convert them into a different file format first, and that’s exactly what the following apps and extensions for Chrome can do, convert PDF into images. So lets look at these extensions and apps in details. First app that we’re gonna talk about is called PDF to Image Converter and it has two work modes. First it can be used as an image extractor. 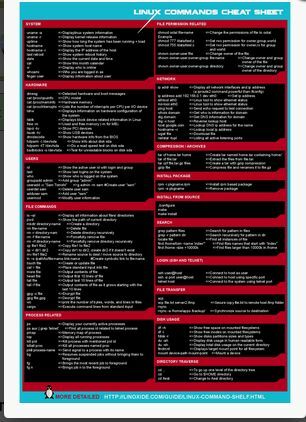 This is useful if you have a PDF document with embedded images. This tool will scan the PDF document and extract images out of it. The page scanner on the other hand will take an entire page, doesn’t matter what it’s made of, and it will convert it into images that you can afterwards download either individually (1 image for 1 page) or all at once. JPEG image format is supported. Get PDF to Image Converter. What exactly am I looking at on the image above you must be wondering. What you’re looking at is an image rendering of a completed PDF to image conversion. You get a preview of the converted document after which you’ll be able to download it as a compressed archive. Each page is gonna be converted into its own image. Images can be JPEG with 3 different levels of quality. Setup is very simple and straightforward, it shouldn’t be an issue. Simply select the PDF document that you’d like to see converted and wait for PDF tools to do its thing. Online PDF Tools is actually a set of PDF tools for editing and processing PDF files. You get a converter that converts any file (document) into PDF, PDF merge tool, PDF rotate tool. What interests us, the PDF to JPEG tool can be seen in action on the image above. 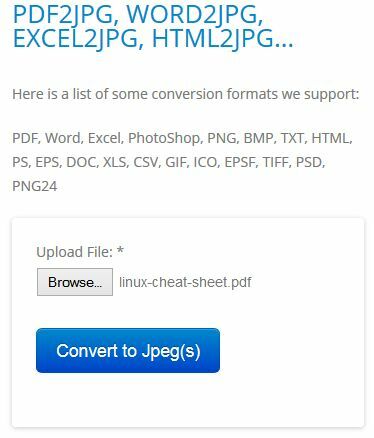 Notice that a very long list of formats is supposedly supported, but we discovered that there’s no way to select any of the mentioned image formats, only JPEG is supported. After loading up a PDF document, you’re gonna have to wait a bit until the file is processed. Waiting time depends on the size of the file. Once the conversion finishes you’re gonna be taken to the converted image file.